Pioneers in primary print related industry multi-client and bespoke research in India for global and national companies of repute. We have conducted more than 6,500 interviews of printers in 85 cities and print clusters in India. Indian print industry research presentations at Primir in Portland Oregon in August 2007 and at drupa 2012 in Dusseldorf. We have also presented some of our research at a meeting of the All India Federation of Master Printers (AIFMP) in Goa in 2011. Apart from industry research we have done customer satisfaction studies and can do voice of customer research. IppStar offers end-to-end market research solutions to domestic and international clients across the entire printing, packaging and publishing industry supply-chain providing full syndicated or multi-client research services. 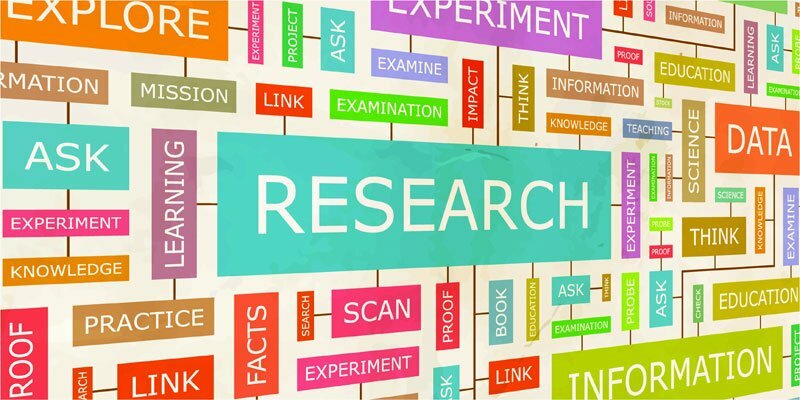 Our research methodology includes face to face in-depth interviews, telephonic interviews and the Delphi method of discussion with expert informant of the industry. Our research is based on stratified and selective samples of input providers, packaging and printing processors, prepress and designing houses and brand owners. Extensive primary research of print buyer and end-user (brand owners) product segments is conducted to determine current practices, trends and wish lists for the future. The surveys interview an extensive cross section of printers and converters (processors) in offset, digital, flexo, gravure and screen printing segments. Our primary data measures print value creation by product categories within industry segments such as commercial printing, newspaper, periodical and book publishing, security printing, stationary and packaging such as flexible, corrugated, mono carton, label, liquid packaging (Tetra Pak), lamitube, glass packaging, metal and aluminum packaging, blister packaging, caps & closures and other packaging categories. The value of print generated, consumed and exported is established with our own authoritative and validated data and trend forecasts for over thirty modules. Our strong, in-house research team has already covered more than 85 cities of India, out of which our interviewers have visited around 65 cities to collect data and get the real feel of the fragmented industry. Our research team has personally talked (face to face interview) to more than 4000 input providers (suppliers and distributors), processors (printers and converters), and end users (brand owners) from August 2010 to December 2014 to know what they think about the industry, what are their strengths and weaknesses, what are their biggest challenges, what are their expectations, what are their investment planning and what they think about their future. We conduct qualitative and quantitative research and have the expertise and experience in executing projects in various printing, packaging and publishing segments and regions. We offer customized solutions to our clients helping them derive maximum value from research. Identifying a client’s research needs, suggesting possible approaches, designing and executing projects and providing analytical and business insights are some of our strengths. Our solutions are extremely cost-effective and can be customized as per client needs. Our research study includes face to face in-depth interviews, telephonic interviews and expert informant interviews of stratified sample of input providers, packaging and printing processors, prepress and designing houses and brand owners. For our book industry research we have also interviewed more than 300 book publishers.